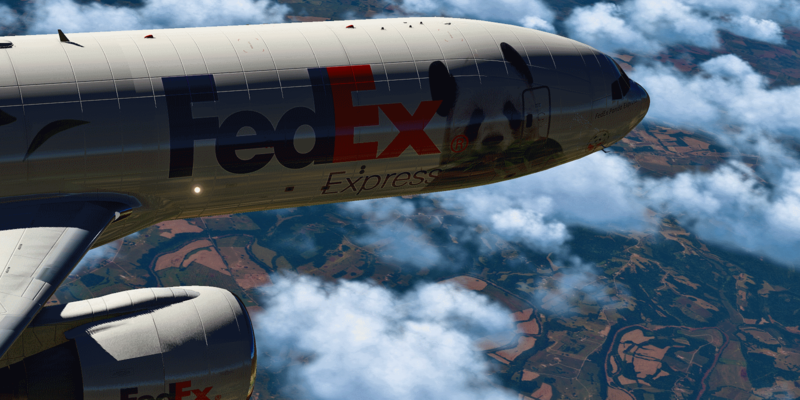 CELEBRATING 10 YEARS OF VIRTUAL CARGO | Join today and fly the cargo you know! 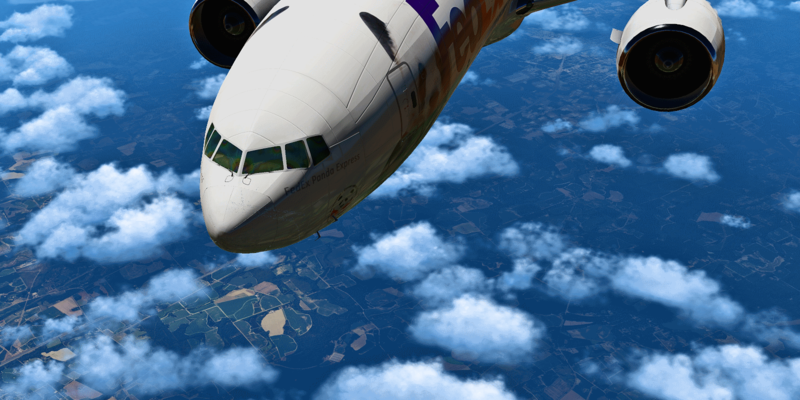 Realistic routes, aircraft, and yes we have fun too! 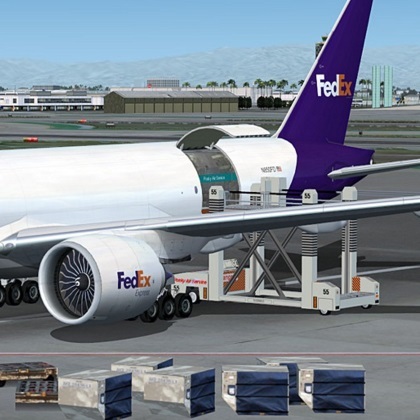 This website is owned and operated solely by happy fans of FedEx - we are flight simulator enthusiasts, amateurs in the best sense of the word, and crazy about cargo. 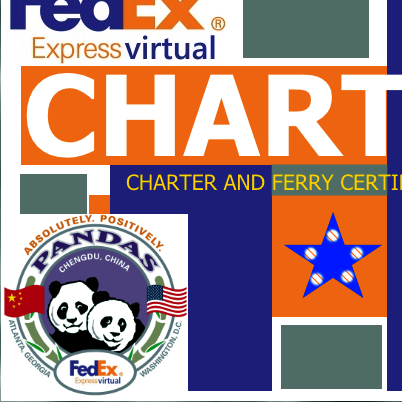 FDXVA is not affiliated with the real life FedEx Corporation, or any of its subsidiaries or partners. 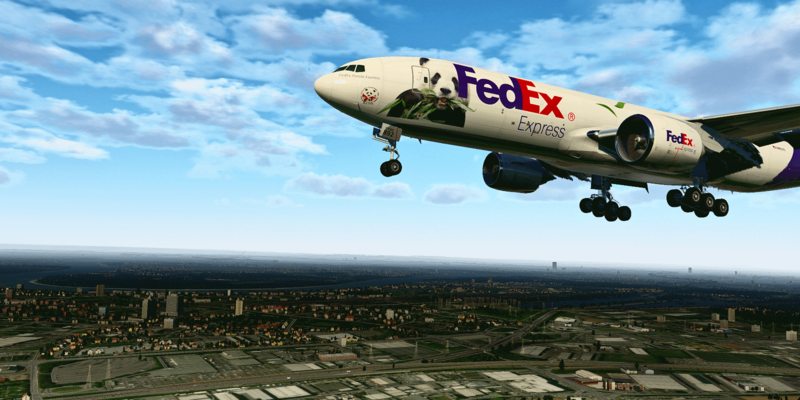 Our headquarters in Memphis, Tennessee (KMEM) is your gateway to world-wide cargo. 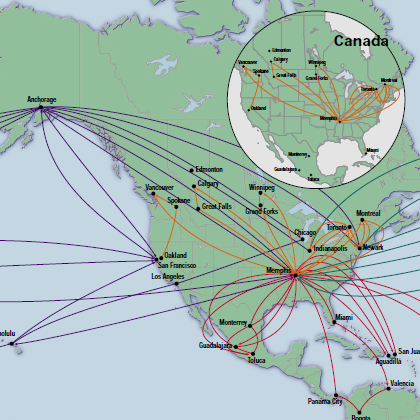 Custom flight plans, fuel, and routing. 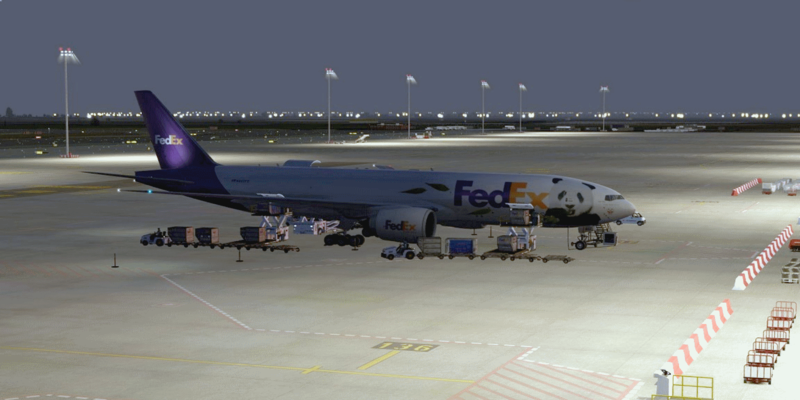 Thousands of real-life domestic and international flights: Short hops to long-haul overseas adventures. It's about more than just hours flown: on-time status, departure and arrival weather, fuel, payload, and landing performance. 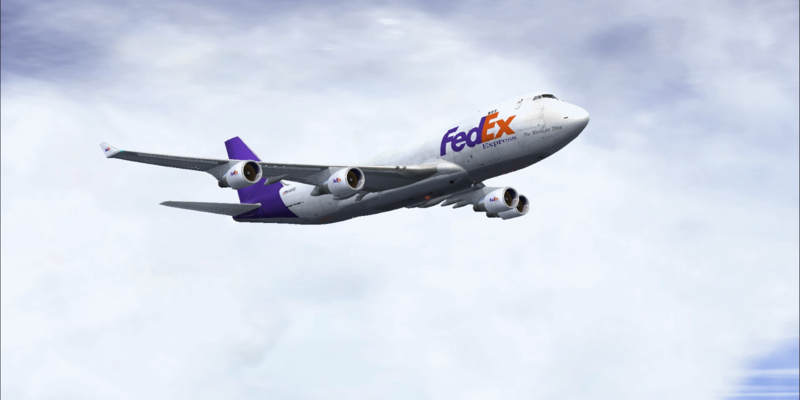 We fly the same aircraft used by our real life counterpart, including the Boeing 737, 757, 767, 777; MD11, DC-10, ATR-42/72; Airbus A300, A310; and the Cessna Grand Caravan. Members also have the option to use historic aircraft, including the Boeing 747, Boeing 727, Dassault Falcon 20, and Douglas DC-8. 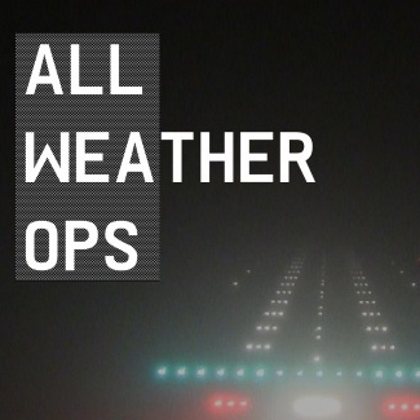 We are the first VA to track weather and award all-weather operations certificates. Simple ACARS, route planning, fuel dispatch - tools to help you succeed. 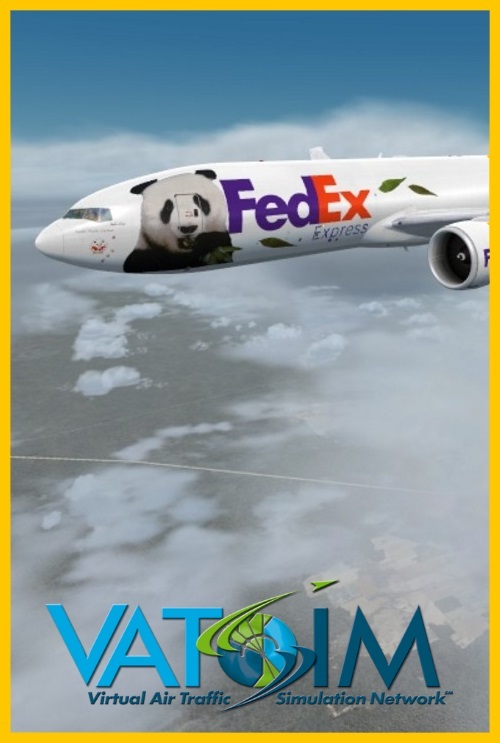 We encourage our members to fly on VATSIM to showcase our dedication and support to this dynamic online community of pilots and controllers. 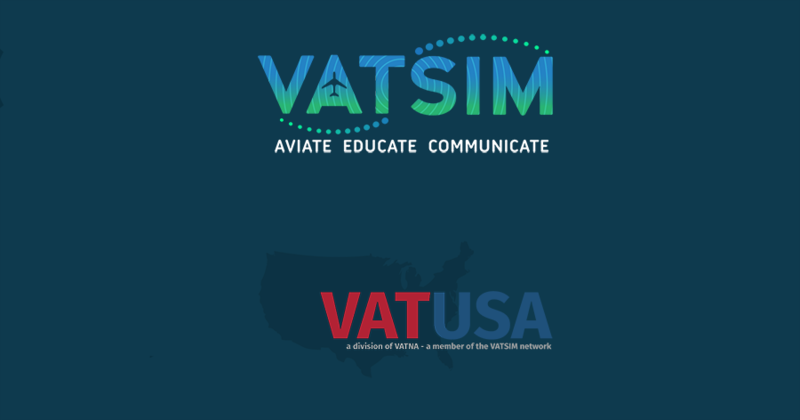 Our connection with VATUSA is especially strong, because FDXVA members are proven leaders and also provide air traffic control to FDXVA and other pilots flying in the Memphis airspace. 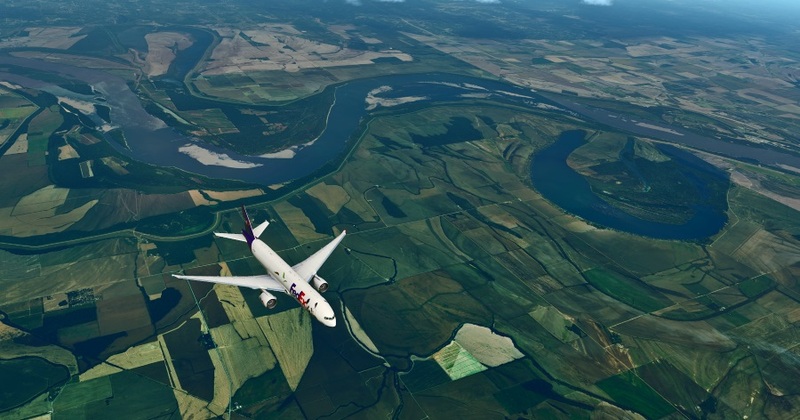 Click on the VATSIM logo to learn more about network operations. In the login field, you can enter your e-mail address, or your FDXVA ID. The code is QWAS, and can be entered in upper or lower-case.